Products – Quality Block Co. Inc. 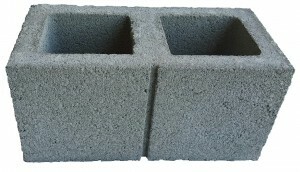 Concrete block has been used throughout the years in many types of structures. There is an almost limitless variety of concrete masonry units. 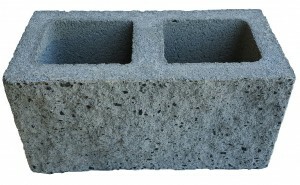 Due to its strength, durability, and excellent fire rating, concrete block provides a long lasting building alternative. 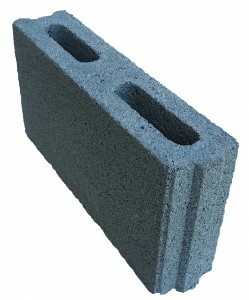 Quality Block manufactures a wide range of concrete masonry block. 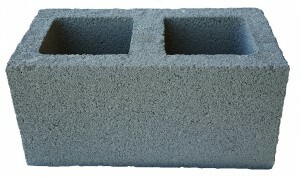 Gray is standard color for Scored Block, Splitface Block, Scored Splitface Block, Sonoran Block and Construction Block. Colors are available through special order unless other wise noted. Scored block is manufactured by using a mold with the score already in place. It is used to simulate the mortar joints of the units above and below. The scores are essentially false joints in the masonry unit. Splitface block are molded with two units attached face to face, then mechanically split after curing to expose the natural beauty of aggregates. It easily sets a design tone, mood or context and dramatic statement. Splitface block has a rough texture to it and provides the appearance of natural stone. The broken aggregate provides both unique texture and appearance — giving each block its own distinct look; therefore, not two units are exactly the same. The natural rustic texture of a splitface block is a durable, economical, and virtual maintenance free alternative to many facings or veneers that are available today. Gray splitface block is available in a variety of sizes & shapes; also available in a variety of colors on a special order basis. 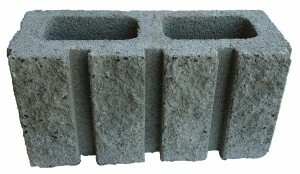 Sonoran block are units that are molded in rectangular patterns. The numbers of ribs is usually four per sixteen inches of unit length and have two-inch square projections from the face of the units seen in plain view. Interlock fence block are manufactured in a tongue and groove fashion; therefore allowing the block to interlock with each other without mortar being used at the vertical joints. This process will allow for a quicker and easier installation process. In using a 4” wide interlock fence block, a column block must be used for vertical reinforcement. The column block will give stability at specific intervals. Fence block standard colors are Gray & Earthtone Brown.